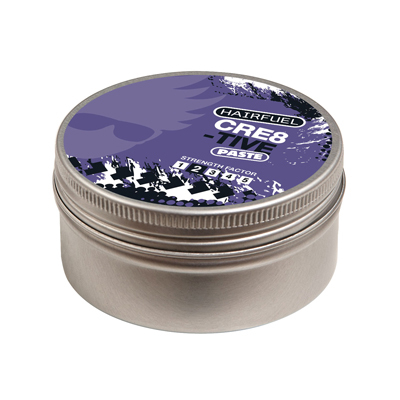 This low shine strong hold styling wax suitable for short and long styles. Lightweight Beeswax formula provides ultimate control and protection without leaving greasy residue. 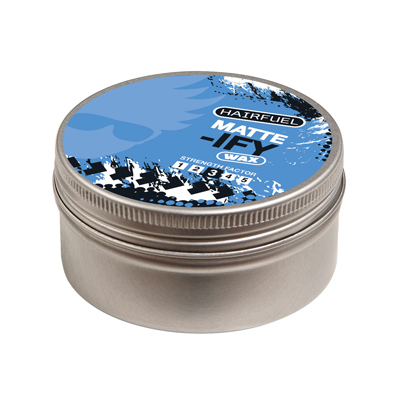 A lightweight humidity resistant wax that helps create separation and matt texture, while providing hold and manageability. Hairfuel Creative Play Paste twists and shapes your hair into any style you desire. It styles the hair without that greasy residue of wax, leaving the hair soft and managable. A fast drying non-alcoholic texturizing gel designed for flexible styling with a firm hold. The unique gel doesnt flake or crumble and is humidity resistant. Creates unlimited volume and root lift, strengthens hair and can be used for blow-drying and finishing. Create instant tousled beach hair with this lightweight sea salt spray. Adds instant volume with a matt finish.